The finish of a board can easily be overlooked. However, the finish is the interface between the board and the components and is what makes the board function as planned. You might assume there’s not much difference in how various finishes look or perform on a PCB, but you’d be wrong. To panelize or not to panelize – that’s the question. PCB panelization can have implications for both the fabrication and assembly of your PCB project. Watch the recorded webinar below for the pros and cons of panelization. Co-sponsored by Advanced Assembly and Royal Circuits. Want to learn more? Click the button below get our whitepaper on panelization. 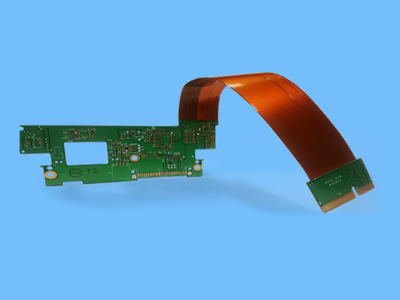 Learn some of the most important design recommendation to consider when using heavy copper PCBs in your electronic project by downloading this free whitepaper from Royal Circuit Solutions.